This air-conditioned establishment welcomes guests in the warm and relaxing atmosphere of the lobby, ensuring all guests will feel at home. 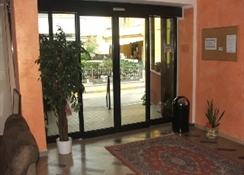 The hotel features a 24-hour reception and a 24-hour check-out service, a hotel safe and lift access to the upper floors. 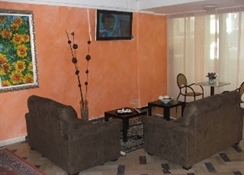 Wireless Internet access, a TV lounge, bar and restaurant also feature, as does free parking. 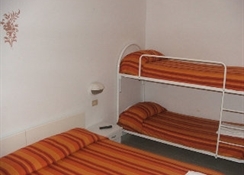 For an extra fee, guests can take advantage of the room service and a laundry service.The rooms are all brightly decorated and successfully utilise vibrant yellow in the creation of airy, dynamic interiors. All are fully equipped with a host of impressive amenities, including an en suite bathroom with a shower and a hairdryer, a direct dial telephone, a TV, air conditioning and either a balcony or terrace. Exit the A14 Adriatica highway at Riccione. 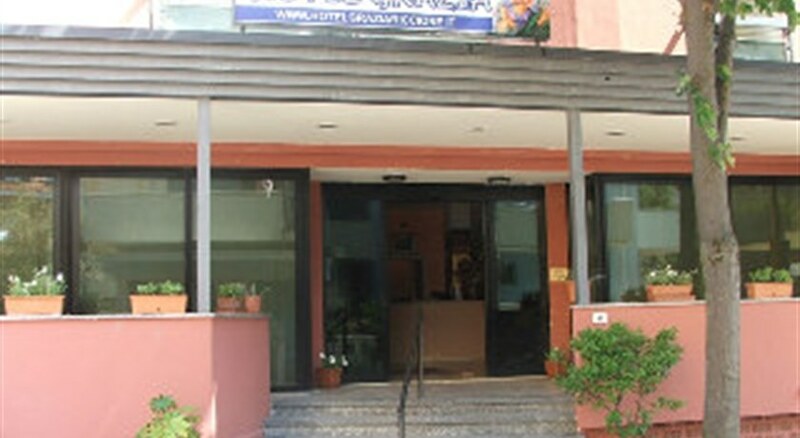 Proceed along the national road s.s. Adriatica for about 1 km, following the sign-posts to Riccione. For an extra fee, guests can hire sun loungers and parasols on the nearby sandy beach.